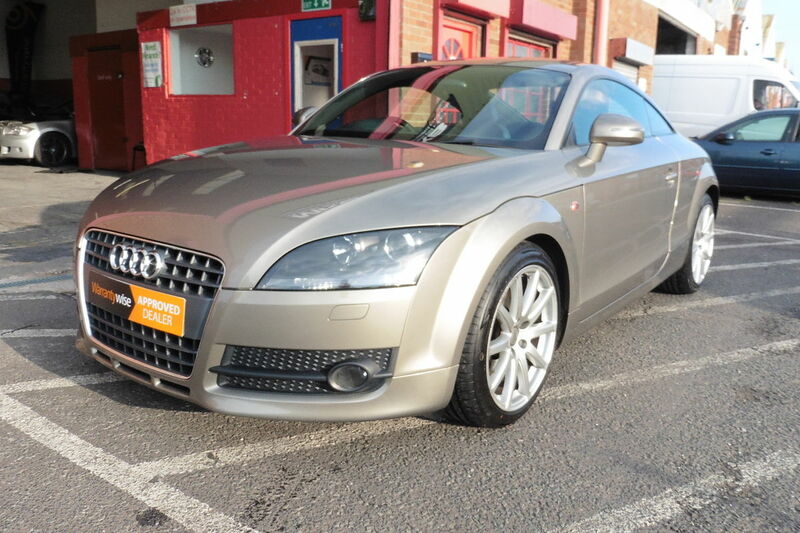 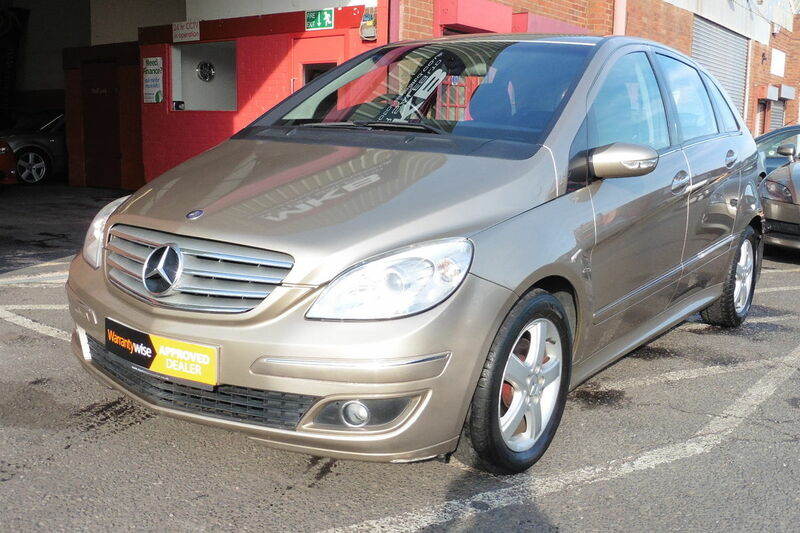 MKB Motor Sales Ltd are delighted to offer the quality used vehicles for sale as detailed below. 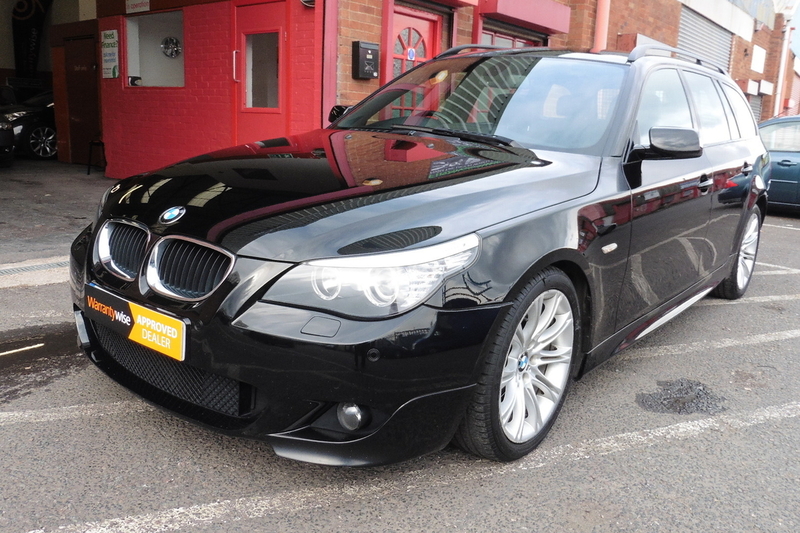 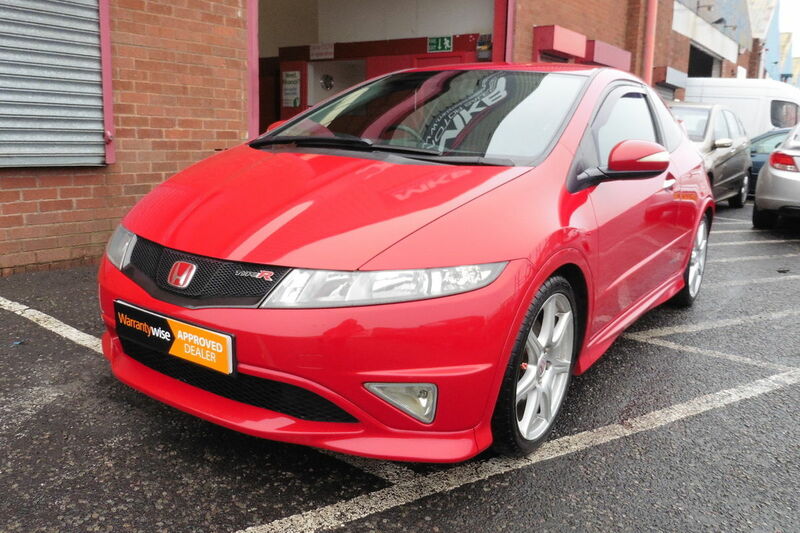 All vehicles are sold with a fresh service, a minimum of 12 months warranty and 6 months road tax. 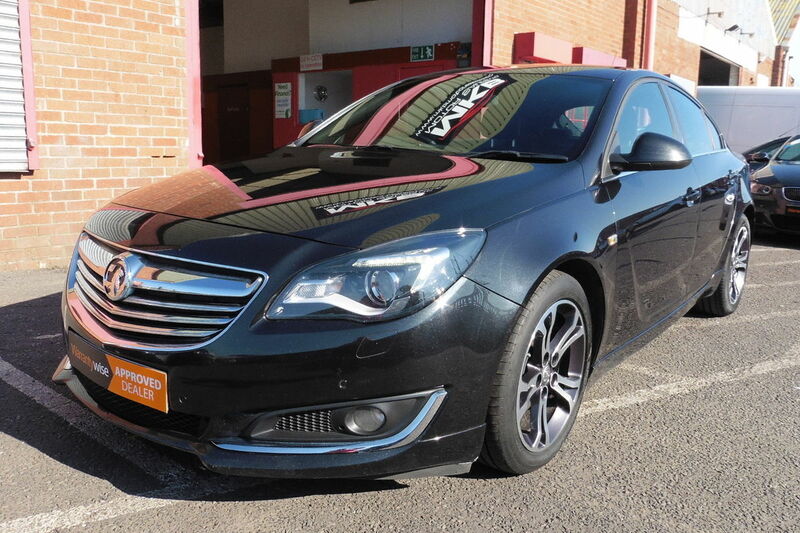 If you are unable to find the vehicle you are looking for in the list below please contact our sales team who will be happy to advise on our latest arrival of vehicles. 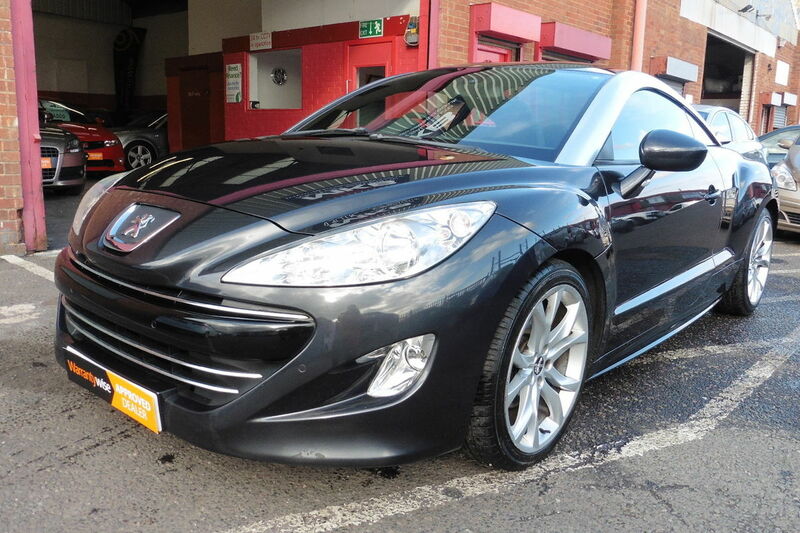 Peugeot RCZ 1.6 THP GT 2dr - Full Leather Interior - Bluetooth Connectivity! 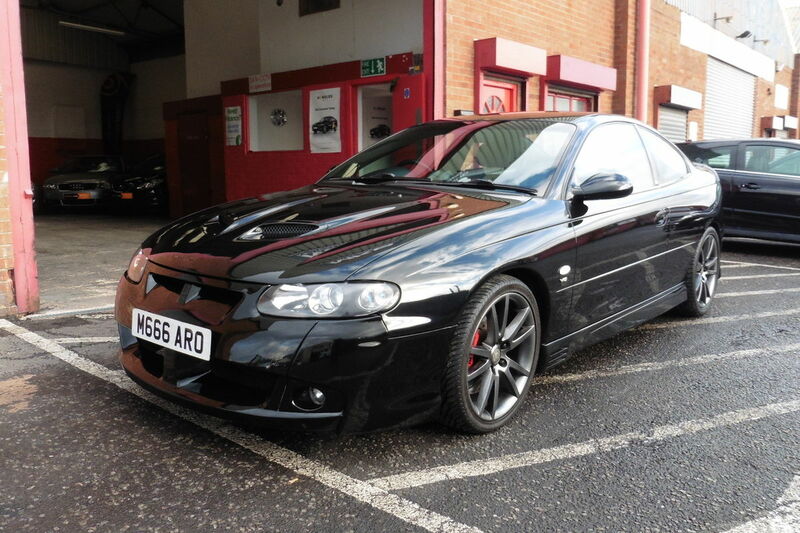 Vauxhall Monaro 6.0i V8 VXR 2dr - Full Leather Interior - Full Service History! 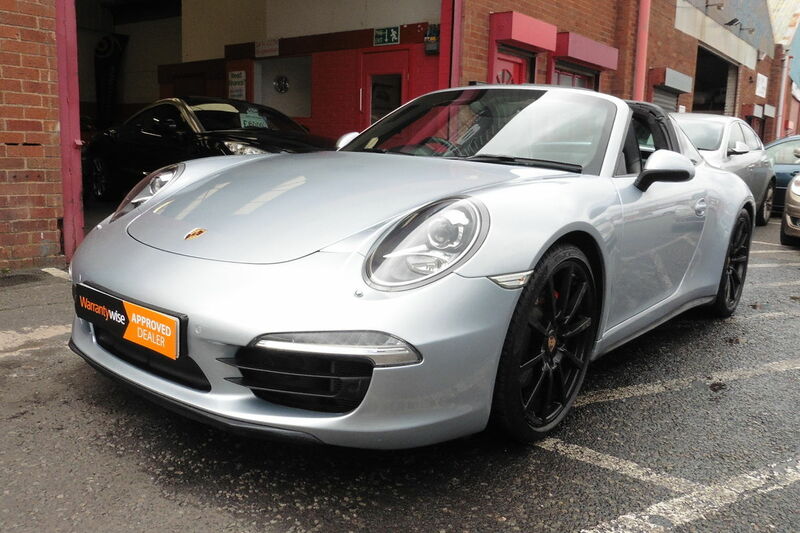 Porsche 911 3.8 991 4S Targa PDK AWD (s/s) 2dr - VIEWING BY APPOINTMENT ONLY AS NOT ON SITE! 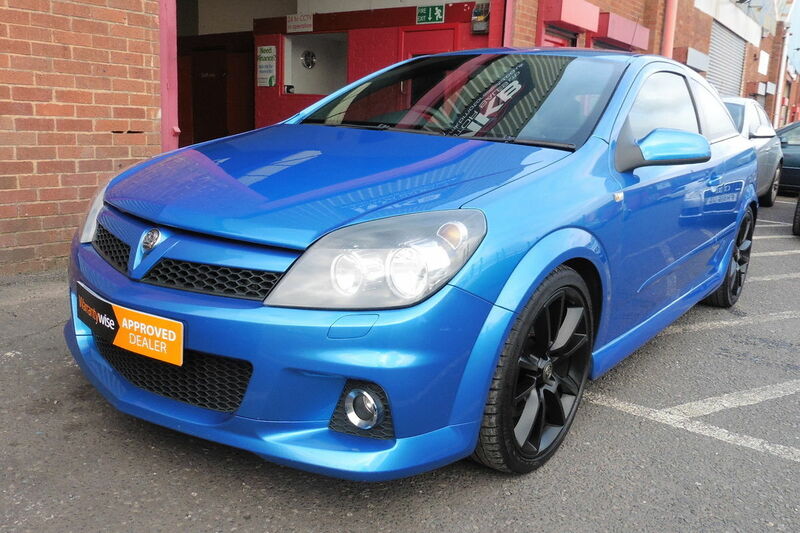 Vauxhall Astra VXR 2.0i T 16v Sport Hatch 3dr - Full Leather Heated Recaro Seats! 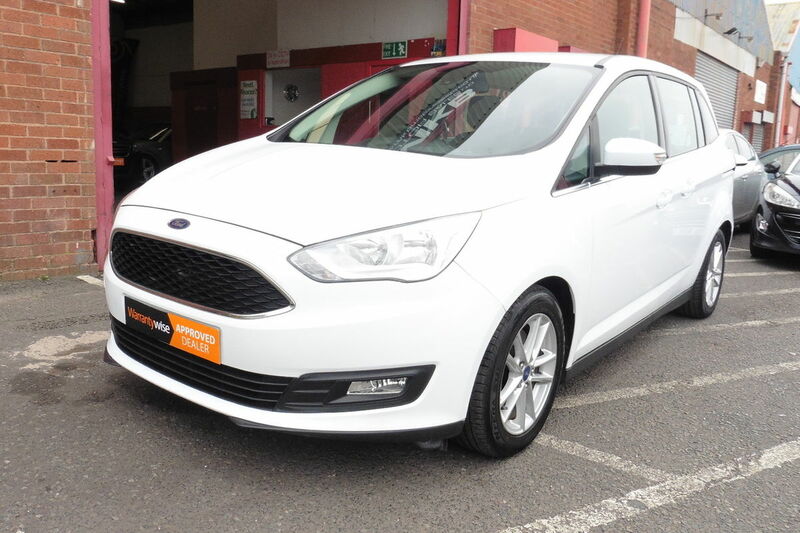 Ford Grand C-Max 1.5 TDCi Zetec Powershift (S/S) 5dr - 7 Seats - Bluetooth!